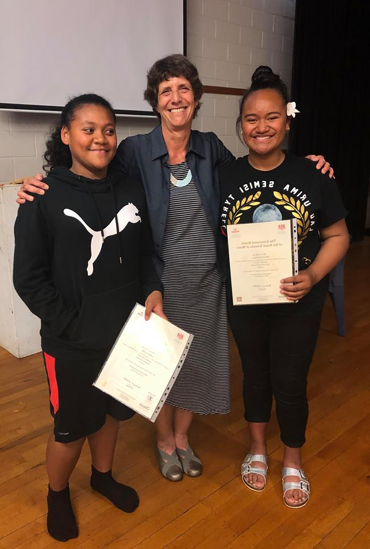 This year, assisted by some specific Trust funding, four Sistema Aotearoa students were prepared for ABRSM examinations. They began preparations about 6 months ago, selecting their repertoire and preparing the scales, sight singing and other tricky music knowledge these international acclaimed music examinations entail. With lots of support from their Sistema tutors, a lot of extra practise at home and several mock examinations the students entered the exam room confident and well prepared. All their hard work was rewarded when the results and examination reports arrived. ALL our Sistema students passed – 3 gained a distinction and 1 a merit. Congratulations!